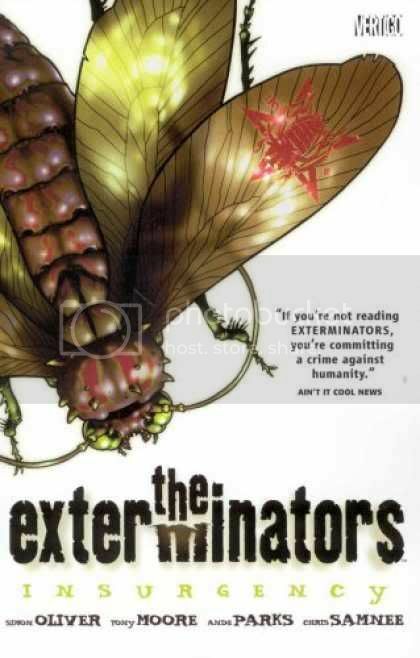 Chris Samnee: Showtime for the Exterminators! Nice! Looks like I'll be convincing the wife to subscribe to Showtime soon.